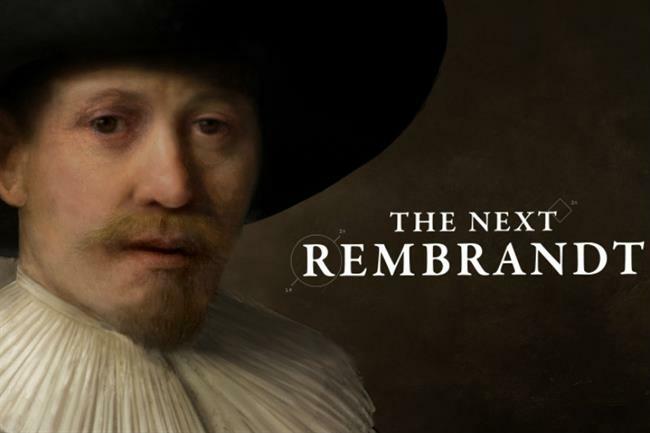 JWT Amsterdam has picked up the Grand Prix and two silver and bronze lions in the Creative Data category at Cannes Lions for the creation of a "new" Rembrandt portrait for ING. Rather than an artist and paintbrush however, the painting was created using neural network software and 3D printing techniques. The use of artificial intelligence to create a convincing piece of artwork has prompted something of a debate on human versus machine creativity. AMV BBDO picked up a silver lion for its personalised "Hints" campaign for Currys PC World. TMW Unlimited also nabbed a silver gong for its "Campaign against living miserably" work for Unilever-owned Lynx. McCann New York scored a gold lion for its virtual reality work with defense firm Lockheed Martin, "The field trip to Mars." The campaign saw the agency rigging a school bus with VR cameras to give children the taste of a trip to the red planet.